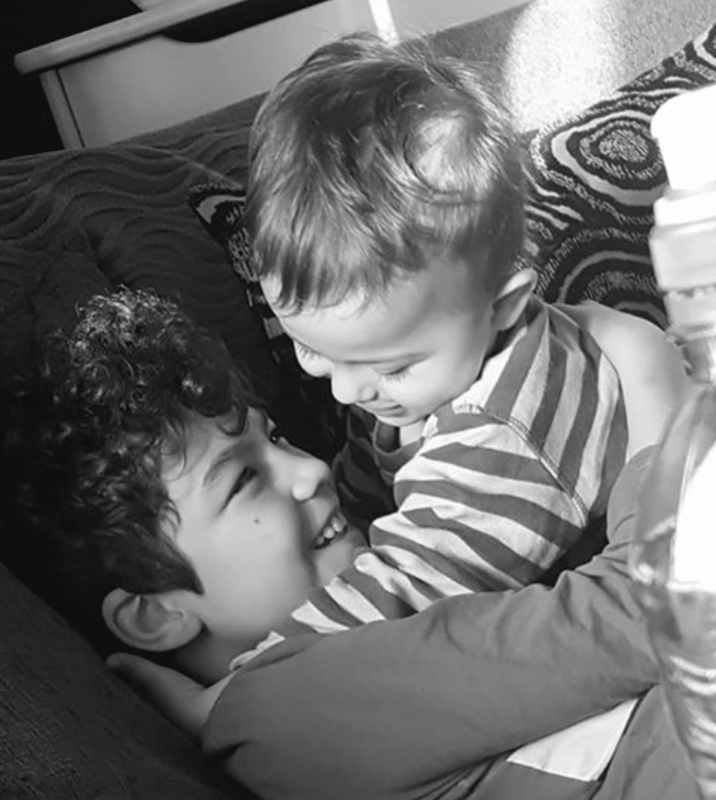 A mother, her two young boys and a much loved family pet escaped from a house fire in West Heath yesterday (Wednesday 14th November) without injury. The fire, which started in a first floor bedroom due to a malfunctioning electric heater, destroyed the entire contents of the family home in Alvechurch Road. 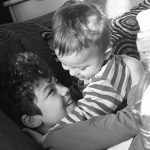 Unfortunately, the single mother (Dawn) of two boys, aged 11 and 3, were renting the property and have no insurance to replace the items – and as the fire damaged house is not currently liveable, they have had to move in with a family member for the time being. 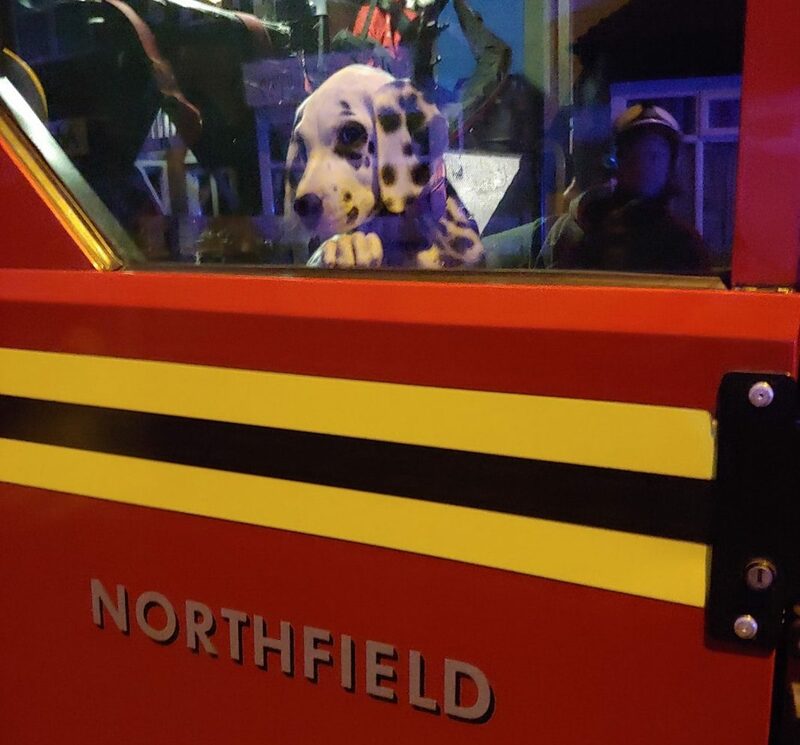 Dawn managed to get her boys out and Lottie, the Dalmatian pup, was rescued by the wonderful Blue Watch firefighters from Northfield Fire Station. The family have not had much luck, in July 2017 a car crashed through their front garden and into the house, fortunately they were out at the time. A crowdfunding page has been set up by friends of the family, if you would like to donate, you can do so here. Next articleIt’s beginning to look a lot like Frankfurt Christmas! If the family has been displaced as a result of a fire, then they should make a homelessness application to Birmingham City Council who have a statutory duty to assist because they have ‘priority’ status. Shouldn’t they be given correct advice?